With rates as low and competitive as they have ever been, now is as close to a buyers market in life insurance as you’ll see. Still, if you have a goal to be as efficient as possible with financial resources, curbing all costs and expenses is a priority, and buying life insurance is no different. While the cost of life insurance is predicated upon several factors over which we have little control, such as age, gender and health, there are many ways in which the overall cost can be reduced. 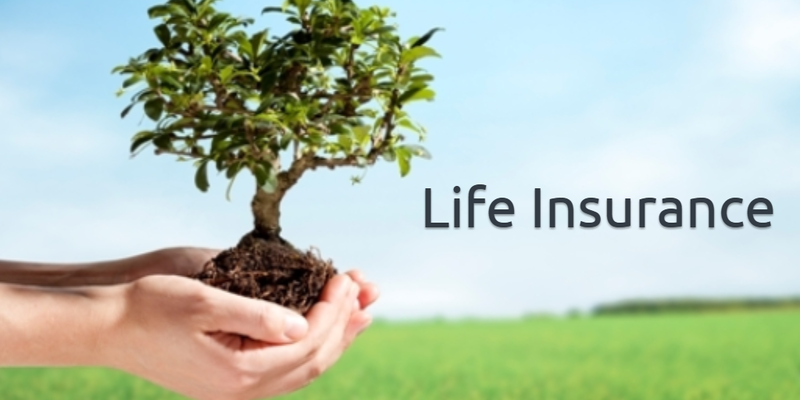 It helps to have an understanding of how life insurers base their rates and the extent to which some of the factors can be influenced when applying for a policy. Many health factors can be controlled or modified in a way to earn a more favorable rating. The obvious one is smoking, which can increase your insurance cost by as much as 50%. Most insurers want you to be smoke-free for at least three years before they will issue a favorable rating. Weight is another big factor. Sometimes it could be just a matter of a couple of pounds that could push you into a higher rating class. Many companies provide some underwriting guidelines on their websites so you can see which ratings class your height and weight will fit in to. Hypertension and cholesterol levels are determinants that you may also be able to influence by changing your diet or kicking up your exercise before applying. By working on these measures prior to taking a medical exam for life insurance you could greatly influence the rating that is applied by the insurer. Additionally, you could take some steps right before your exam to improve your rating, such as fasting for a day which could help to lower your cholesterol. Or avoid alcohol, fatty foods, caffeine and sodium intake 24 hours before the exam. Also, it’s not a good idea to exercise too soon before an exam. Most importantly, get a good night’s sleep.